There are so many challenges within our healthcare system. Medical mix-ups typically occur in healthcare due to miscommunication issues. It is not that the providers are performing poorly; it’s that the systems are often poorly designed. Let me help you as a company or organization by addressing the roots of the problems and coming up with solutions, as well as helping out in the area of healthcare prevention. I implement presentations on various health care topics, including those related to worker’s compensation, employee wellness problems, patient advocacy, managing chronic conditions, healthcare prevention and advance care planning. 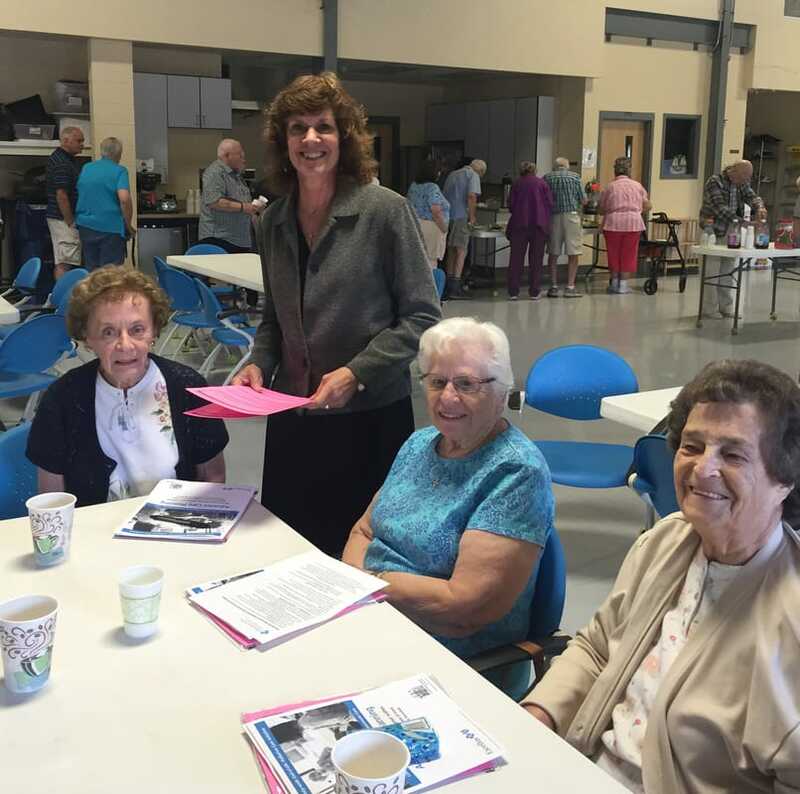 For example, during the Fall of 2016, I assisted community organizations with getting the word out about advance care directives, which included information about health proxies, living wills, and MOLST (Medical Orders for Life-Sustaining Treatments). 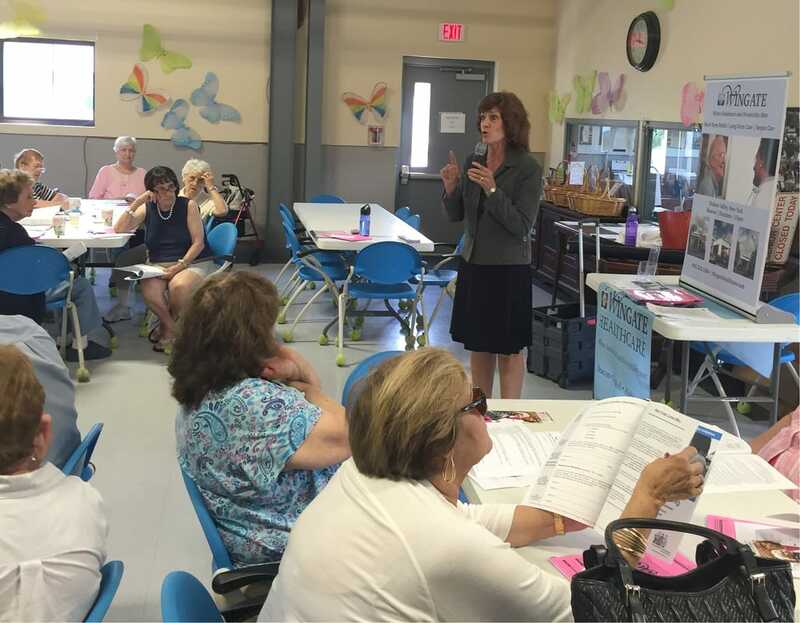 It was a very popular program with numerous attendees participating throughout the Hudson Valley. Did you know that Medicare covers the office visit when you want to have the conversation about advance care planning with your physician, and that there are unlimited 30-minute time slots allowed? Making your wishes known about your healthcare choices in advance contributes to a better quality of life and often brings peace-of-mind to people. Who knew “end-of-life" conversations could be so lively? My experience also includes the design and operation of wellness programs. Let me assist you with various program options, tools and referrals for employees and other groups. Please visit the following link for further information and testimonials: http://www.agelessandmoving.com/Welcome.html. Contact me about presentations that will result in better outcomes for navigating the healthcare system, improving communication, and overall enhancing quality of life, which results not only in healthier populations, but cost-savings for companies and organizations.